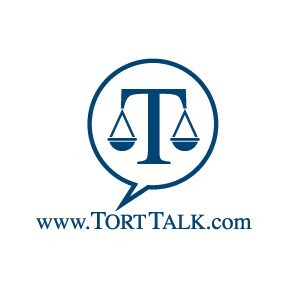 Taking a moment to say THANKS VERY MUCH to you for reading and supporting Tort Talk. 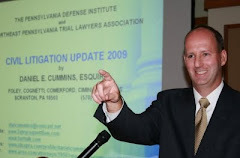 I also send THANKS to all who have supported www.TortTalk.com with your attendance at the Tort Talk Expo CLE along with those who have contributed tips throughout the year on important cases and trends in Pennsylvania Civil Litigation Law. 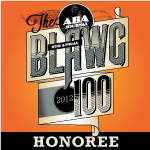 I appreciate--and I am grateful--for your readership, support, and friendship. 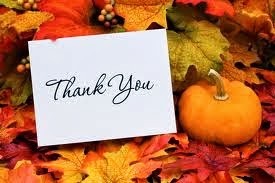 I send Best Wishes to you for a HAPPY THANKSGIVING and a relaxing holiday weekend.